37A Main North Road, Willaston. 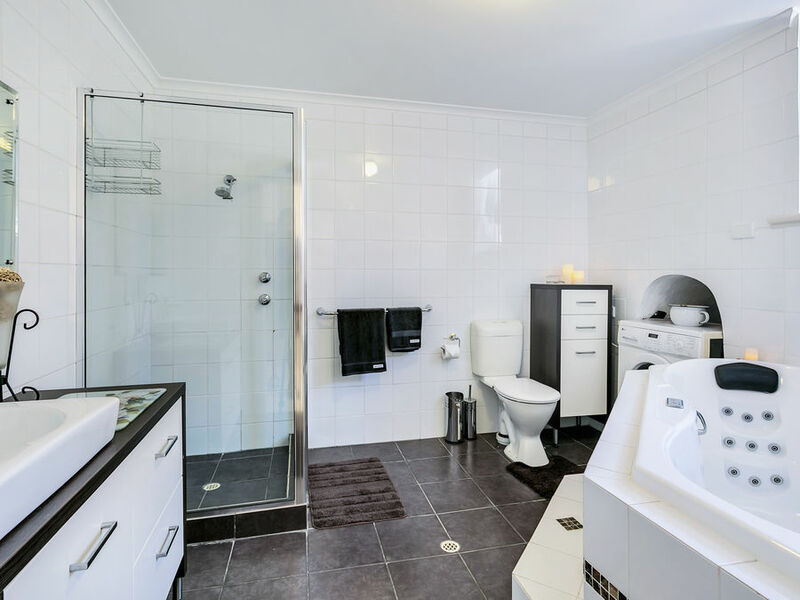 Welcome to our fully self-contained, 2-storey accommodation home which is exclusively yours when you book to stay and includes 3 bedrooms, a spa bathroom plus ensuite bathroom, 2 living areas, double carport and pergola gardens. 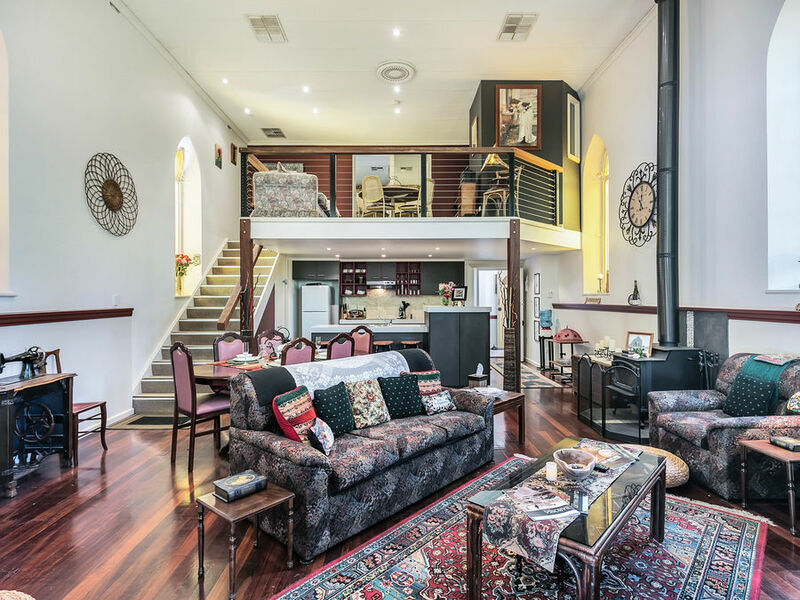 Experience the ambience of a former local church, located here in the Town of Gawler, on the doorstep of the Barossa Valley, the gateway to the Clare Valley and 1 hour's drive from Adelaide’s CBD.